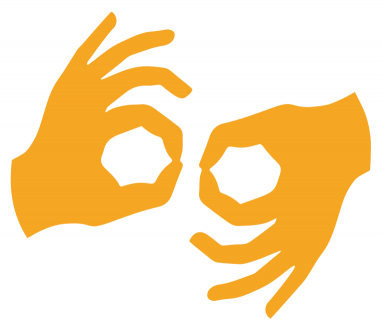 Each participant is carefully selected by a committee and will receive an exhibit booth and support during the Expo. Submissions are now open for this year’s exposition. You can apply at: https://cornhillartsfestival.com/emergingartists/.The deadline for submission is May 31. 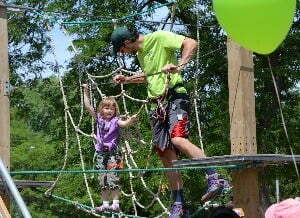 MVP Health Care is sponsoring the event again this year. 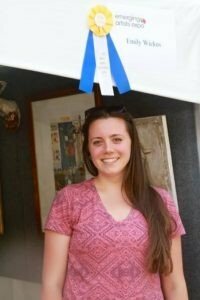 “Rochester is filled with passionate young artists whose talents and creativity can serve as an inspiration to the greater community. 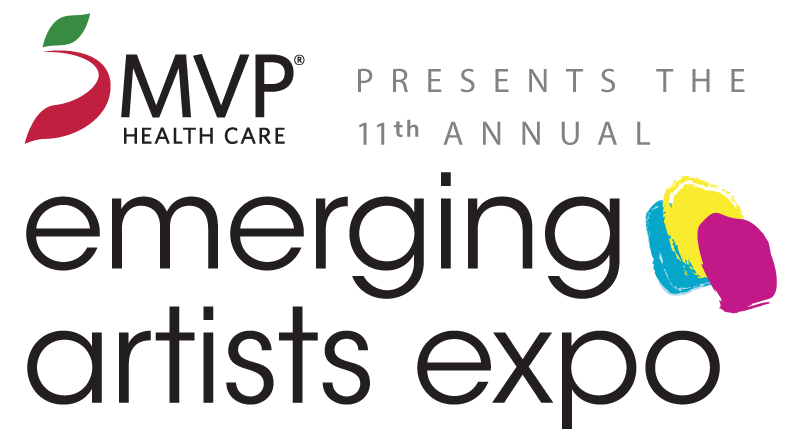 MVP Health Care is pleased to sponsor the expo and continue to help cultivate opportunities to celebrate emerging artists,” said Mollie Rooney, MVP director of marketing and communications. MVP Health Care is a nationally recognized, community-focused, not-for- profit health insurer serving more than 700,000 members in New York and Vermont. Committed to the complete well-being of its members, MVP provides the tools and information they need to achieve better health and peace of mind. Younger artists are welcomed to participate in a Corn Hill neighborhood-themed coloring contest. 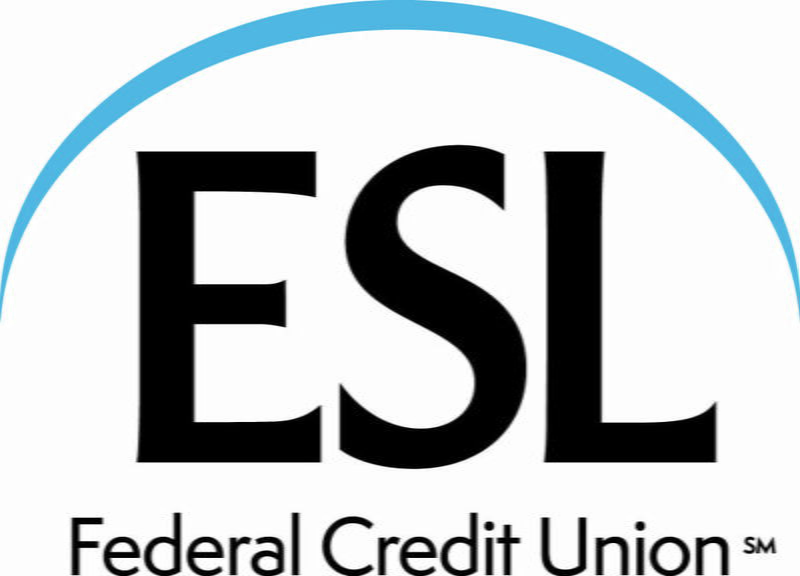 ESL Federal Credit Union launched the Color Corn Hill Contest for children aged 5 to 16. There are three age divisions in which children can enter: five- to eight-year- olds and nine- to 12-year- olds can enter by coloring or painting a premade template; 13- to 16-year- olds are encouraged to create a freestyle image based on a special theme, highlighting the unique and meaningful parts of their own neighborhood. ESL judges will pick five finalists in each category. The finalists will be displayed on the ESL website for the public to vote on their favorites. ESL Visa gift cards will be awarded to the first, second, and third place winners in each category. Winning artwork will be displayed at the ESL Hospitality Tent located at Lunsford Circle at the 2016 Corn Hill Arts Festival. 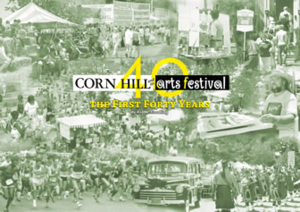 The deadline to submit for Color Corn Hill is May 14, 2016. For more information on how to enter, please visit www.esl.org/colorcornhill. 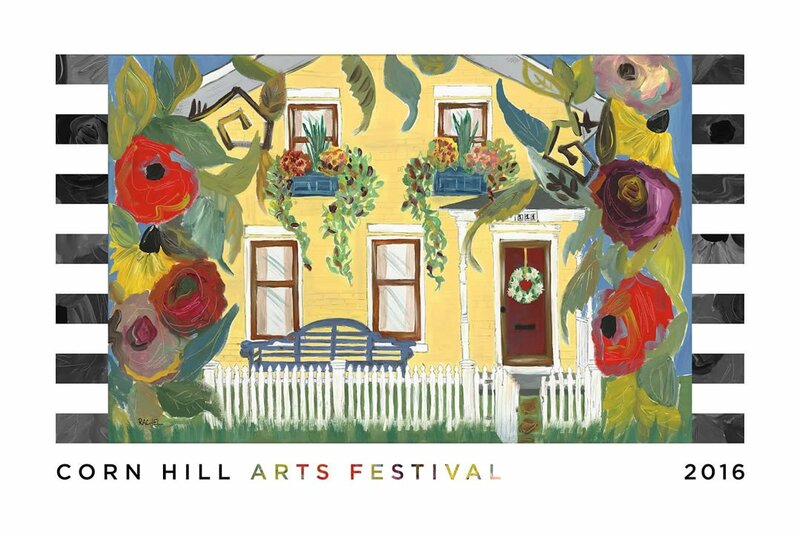 Funds raised during the Corn Hill Arts Festival are used by the Neighbors Association for a variety of community needs, including protecting and promoting the historical character and beauty of the area. The Corn Hill Neighbors Association encourages cultural diversity, and strives to foster good relations not only within the neighborhood, but throughout surrounding communities as well. 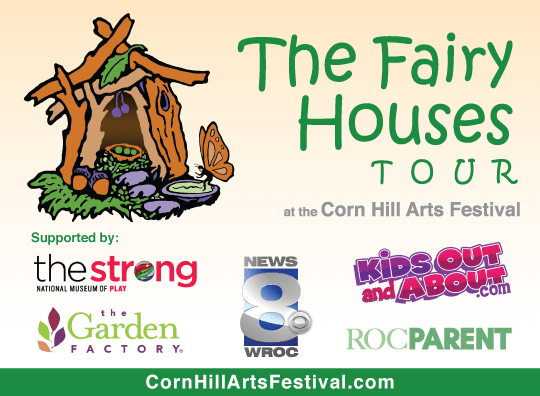 For more information on Corn Hill or its Festival, please visit www.cornhillartsfestival.com.